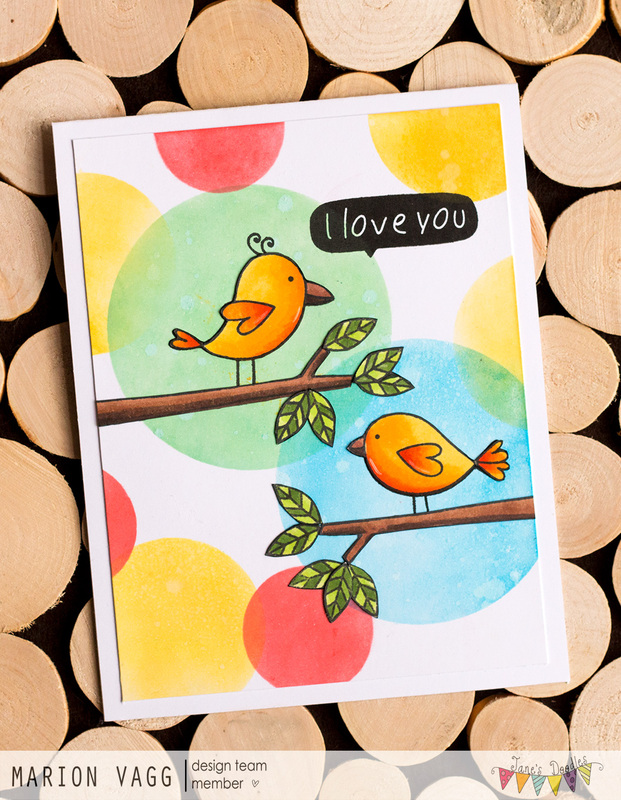 Today I am sharing a card that I made for the Jane’s Doodles blog last week – using one of my favourite JD sets called Love Birds. I die cut several circles from masking paper and then inked up the circles with various Distress inks. I made sure to place the larger circles where I wanted the birds to be. I did a little bit of water flicking to distress the circles a bit, but as I didn’t use watercolour paper, it didn’t react with the inks quite like I had hoped. I then stamped and coloured the images with Copic markers, before fussy cutting them out and adhering them to the card. 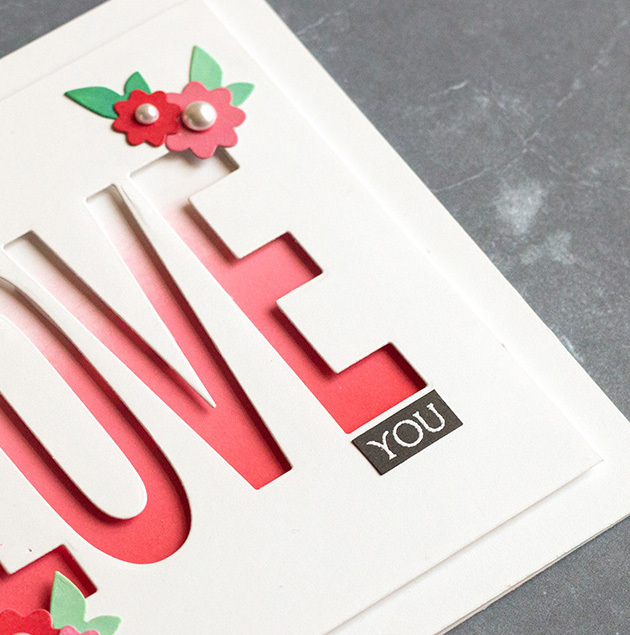 I stamped the sentiment directly onto the card base. Thanks for stopping by – I’m off to bed!